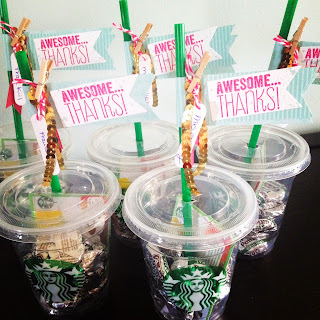 For Jakob and Levi's teachers this year I made these Starbucks cups, filled with chocolate and a gift card. 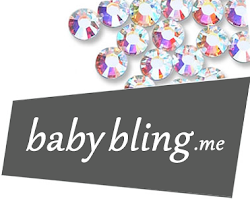 Easy and cute! those look great, I kinda did the same idea, I got it off of pinterest. I took plastic cups, just from walmart, filled them with sharpies and wrote "thanks to you my mind is sharp and ready for 3rd grade"...John thought it was cheezie but teachers love SHARPIES, trust me I KNOW :) Have a great summer! !